Aim to arrive 45 minutes before your shoot time for wardrobe change and for our guest makeup artist Kirstie from Mase Studios to help you look as studio ready as possible. Enough for about 2-3 different poses and lighting changes. You will get one retouched digital image for free as a thank you for participating. You can use for anything you want, except to sell it. 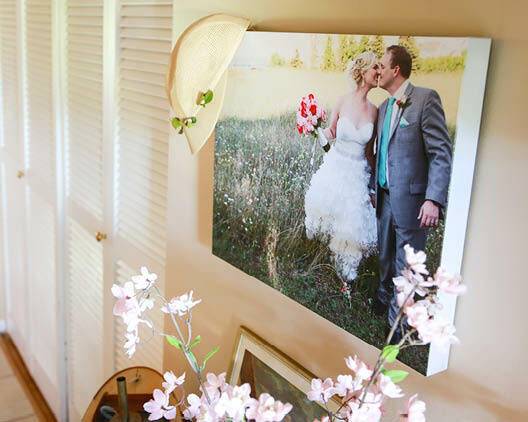 As you will likely see other great shots of yourself, we highly suggest you purchase a mounted print – which includes a digital copy of your retouched photo. What’s a retouched photo? See the before and after below. If for whatever reason you don’t want prints, but only want digital files, you can pay for the editing and choose as many as you want. Editing price is also below. Otherwise your free edited digital shot with Darlington Jones Imagery signature retouching will be emailed to you as soon as possible. with a thoroughly retouched photograph. I must limit the time because I’ll be doing the editing myself so that I don’t have to pay my editor out of pocket, and it takes about 90 minutes to edit one photo. Multiply that by the over 20 people that signed up – that’s a whole heap of time. So just love up the freeness and if you want more, just walk with a little extra cash. No matter how great you are, or how expensive your equipment, every photograph must be processed in such a way to correct lighting errors, lens distortion errors, and other unavoidable errors. If you were to look at the before picture by itself you would probably think it’s a great picture. However, when you compare the shot taken straight out of camera to the shot after retouching, you see the differences. For high impact photograph – metal prints really shine and present with a bang. Printed and framed on double matted acid-free board, this image lasts 50+ years and is great for passing down. Purchase individual prints to give to friends and family or place into an existing frame. This image gives an idea of how big prints are. Click on the picture below to see it larger. Thank you for being a part of my growth. Please ensure your session is booked! Any questions you have regarding the session, click below to send me an email. ONE OF MY PORTRAITS GOT PUBLISHED!